I read this article and found it very interesting, thought it might be something for you. 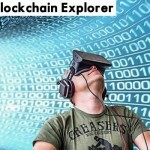 The article is called Blockchain Explorer: The Best Way To Determine If A Cryptocurrency Is Real and is located at https://www.whatisacryptocurrency.com/blockchain-explorer/. Before making a decision to put money to work in a cryptocurrency, you should determine that it is actually real. Why would you actually need to do this? There are some companies out there who are promoting ‘digital currencies’ as ‘cryptocurrencies’. These companies are operating illegally in regard to the Securities and Exchanges Commission rules. Because it is illegal to distribute a digital currency that is not a real ‘cryptocurrency’ that has a public ledger blockchain technology behind it and is also available on the public traded cryptocurrency exchanges. If you put money into a coin that is not a ‘real cryptocurrency’, you stand a very large chance of losing that money. The company will likely get shut down by the SEC before their coin ever gets to the public traded exchanges, as they are already operating illegally. They are putting the chicken before the egg so to speak, whether intentionally as a scam or just out of ignorance of what it takes to be legal. When you have a real cryptocurrency, you can liquidate your coins on the public traded exchanges ANY TIME YOU WANT! 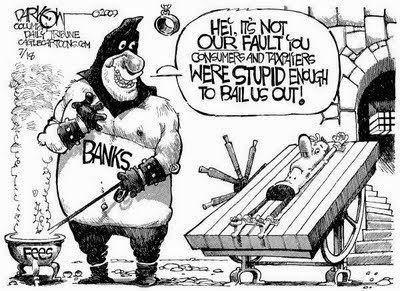 Your money is safe and you have control of it. 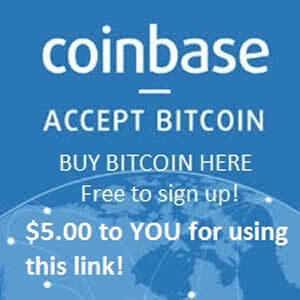 With these companies who are marketing ‘digital currencies’, you don’t actually have a way to get your money back, except according to whatever rules that company sets up. That is illegal! So how do you determine that the coin you are looking at is actually a real cryptocurrency? 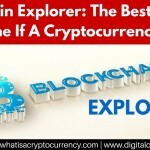 You need to use the Blockchain Explorer website and just give a good old search for the coin in question. If it is a real cryptocurrency, you will have no problem finding it’s public ledger blockchain online. 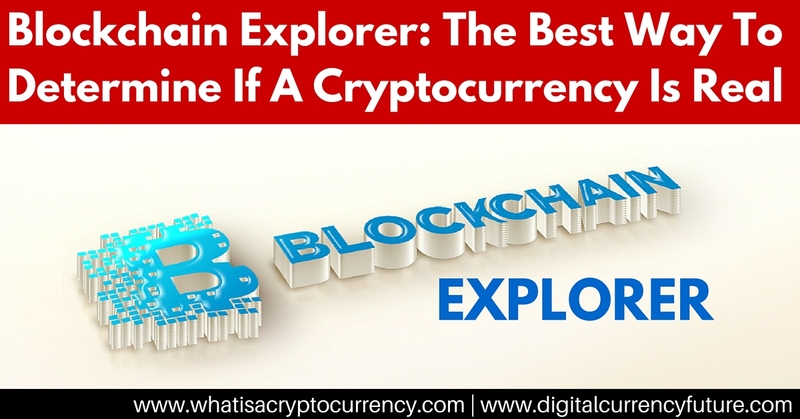 If you can find the coin via the Blockchain Explorer, you can without a doubt know that you have a real cryptocurrency on your hands. 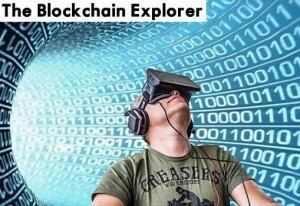 The cool thing about the blockchain explorer is that it also gives you access to all of the information contained with the cryptocurrency in questions’ blockchain. What does this mean? You can literally see all transactions that have occurred in chronological order. You can click through each transaction and see which crypto ‘wallet addresses’ were involved in each transaction and how many coins were exchanged. The public ledger that is the blockchain is essentially what makes a cryptocurrency so special. Since we can rely on the algorithm to carry out transactions on the network with exact precision, this system is designed to be an alternative to the ‘trust based’ central banking system that imposes control over our fiat currency (USD / government issued currency.) The central banking system basically acts as a middleman, to provide trust between two parties so that exchanges can be made and commerce can function. 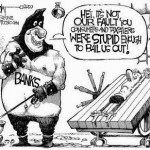 These Central Banking middlemen produce TRILLIONS of dollars worth of profit per year gouging bank customers with fees imposed on bank accounts, the transfer of money via bank wire, overdrafts and more. Cryptocurrency essentially has the power to eventually replace the Central Banking System and save everyone in the world a lot of money. That’s the beauty of a cryptocurrency… it’s not controlled by any government or central authority, and its value is not tied to government issued fiat currency. So I hope you found our latest post to be helpful, in your research of the cryptocurrency industry. I know at the very least, armed with this knowledge you will be safe from wasting your time with any illegitimate cryptocurrency coins!